Mark your calendar for these upcoming events!! *various webinars each week are held. Visit www.nebrcul.org. Hard to believe but soon the kids will be back in school. Soak up that last bit of summer fun, because after that, the mad dash toward the holidays begins. That means gift giving season as well. Now is the time to make sure you have plenty of LSC® Holiday Gift Cards on hand to help your members take care of everyone on their lists quickly and conveniently. Gift cards are also ideal for SEGS and they make great incentives and holiday gifts for your own staff. 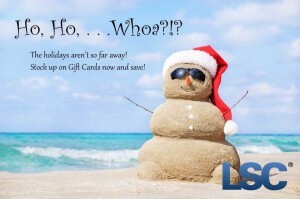 To make it even easier to offer your members gift cards and save, LSC has an early Holiday gift for you! Simply sign up by November 15th, 2017, and you’ll receive your first 50 Holiday gift cards for free, including the shipping! Plus there’s no implementation or annual fees to your credit union when using cards with the standard logo. LSC handles all back-office operations. You set your own retail price! We look forward to having you join us to see how Holiday gift cards benefit your members and your credit union! 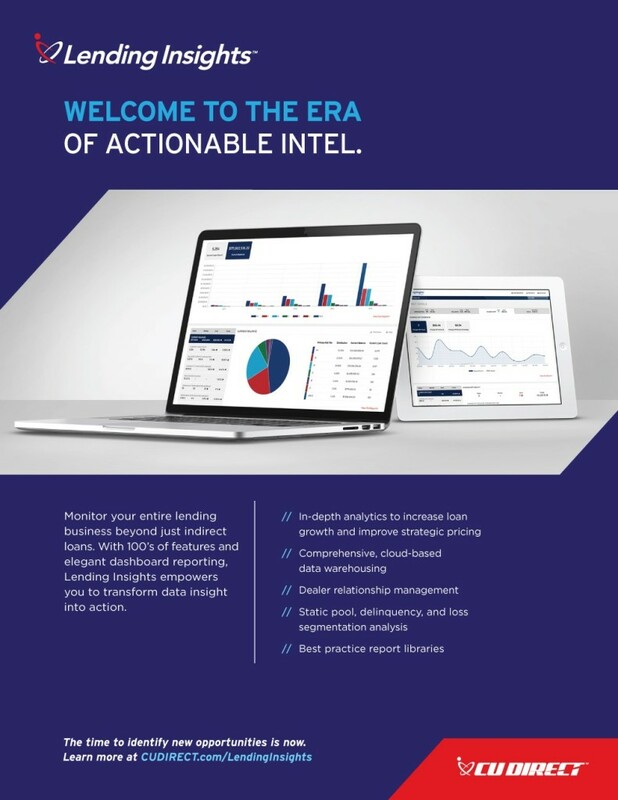 For more info call 800-942-7124 or email sales@lsc.net. Is debt straining your member’s marriage? CPD Online to upgrade this Fall!